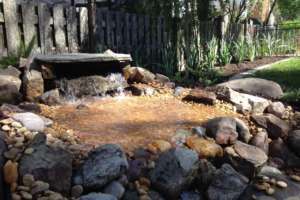 Water feature and ponds create sound and movement adding a relaxing Zen like quality to any landscape design. 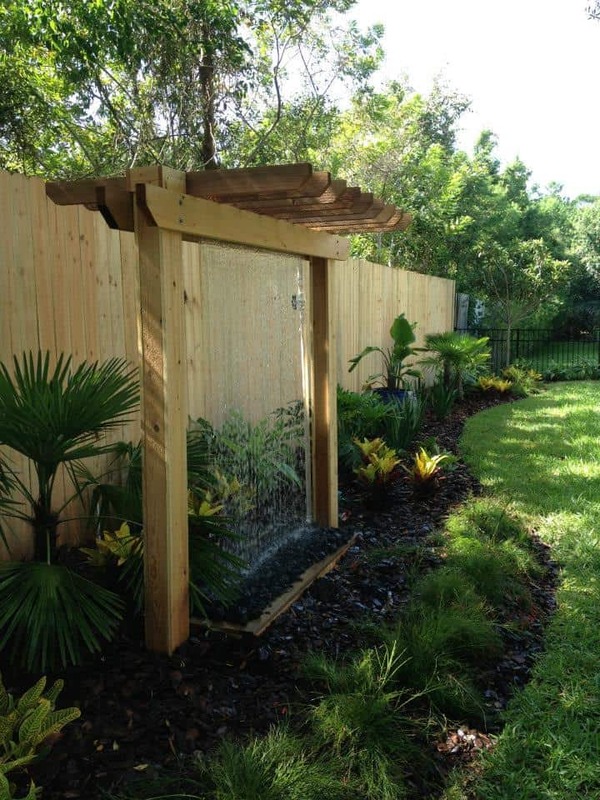 Concrete fountains, vase style urns and water walls are both beautiful and easily installed inside any existing landscape design. 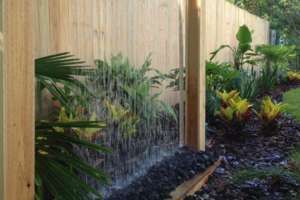 Our team can also create a one of a kind water feature to incorporate into your existing garden design. 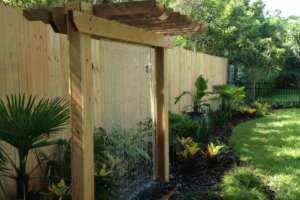 As a landscape design firm we specialize in creating one of a kind projects unique to every customer. 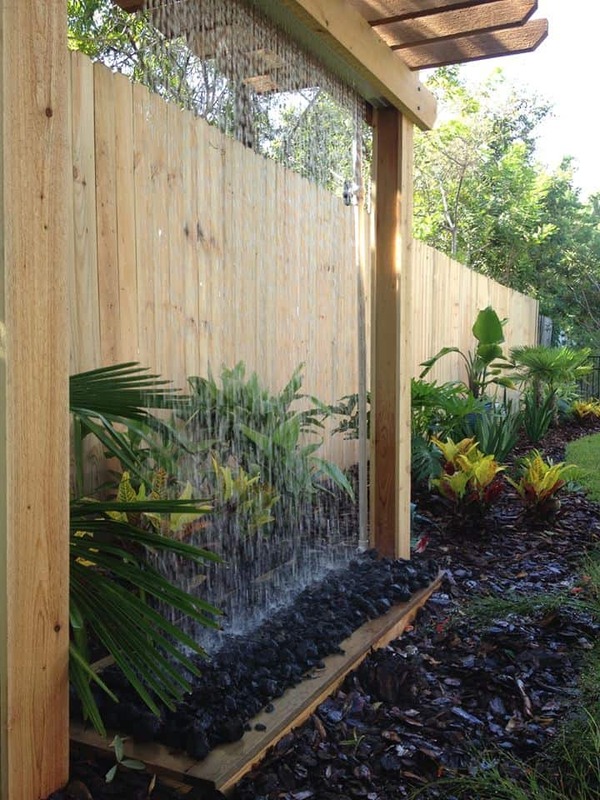 Prefabricated concrete structures can be installed as a water feature creating a one of a kind pieces of functional art. 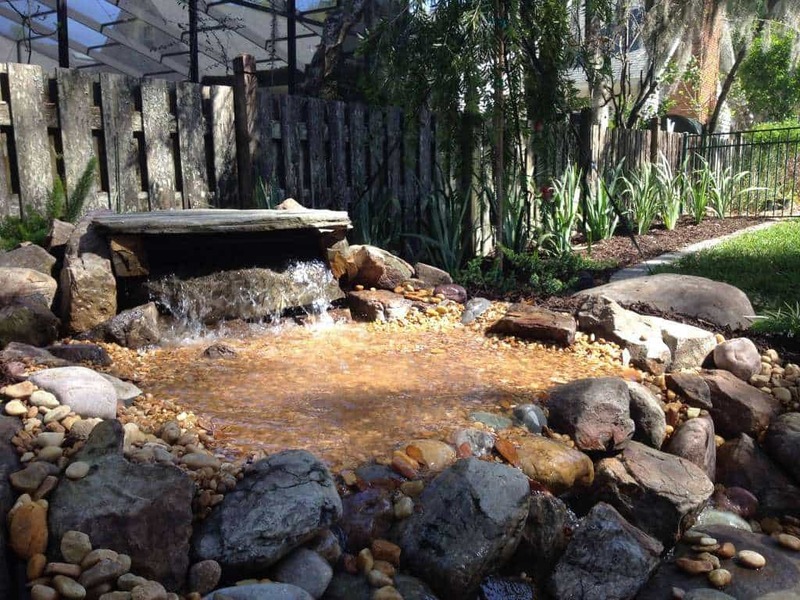 Concrete Creations pour concrete molds, statues and fountains which can be installed as a water feature or redesigned to incorporate a water element. 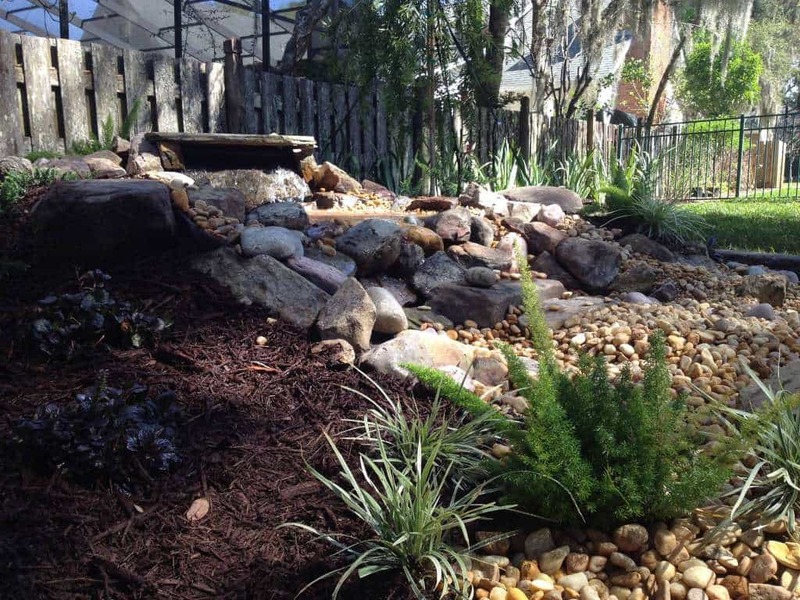 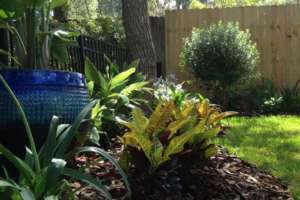 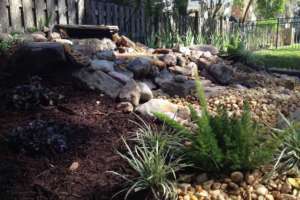 Pondless waterfalls, Koi ponds, and water gardens can be designed and built using natural stone elements and materials. 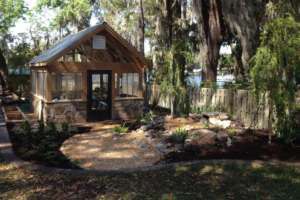 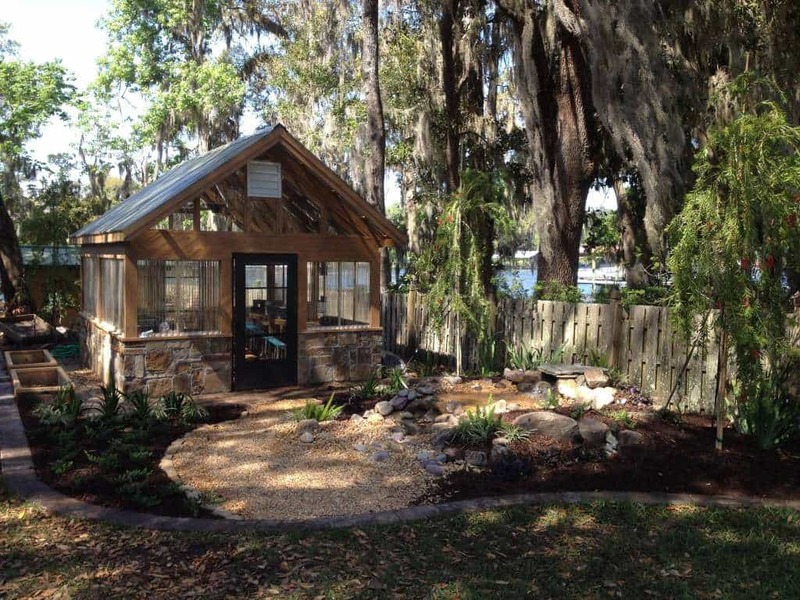 Rain curtains and custom built structures can all be retrofitted with a water or fire element in mind. 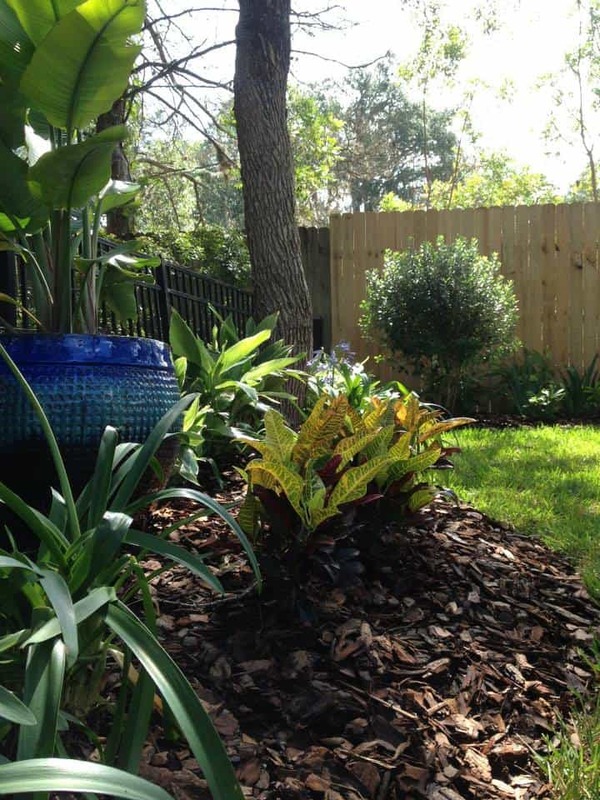 Please share your ideas with us and one of our creative team members will be happy to help create something spectacular for your yard.